Discover all the areas of law where we are competent. Our consultants specialized in the problems related to implementation of complex, inter-banking and commercial transactions have a vast experience in design and management of the banking documents. 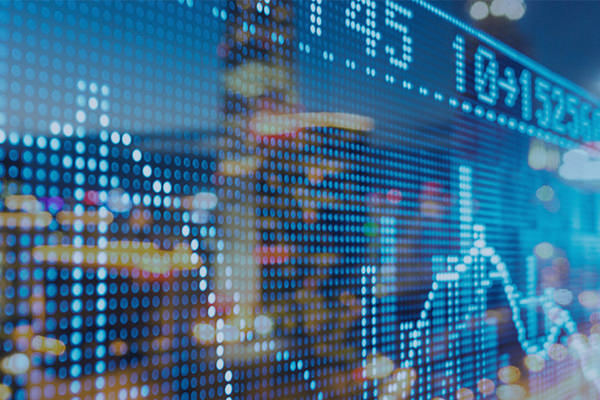 They car provide you an appropriate advise, specific to investment risk, but also concerning the management of the investment portfolio on the stock, foreign exchange, commodity markets, etc. Our company has a rich legal practice of incorporating business and preparing constituent documents. We specialize in corporate, labor, fiscal and private international law. We can provide you with a detailed consultation about the merger process, the opening of new subsidiaries, franchising or various types of partnerships. 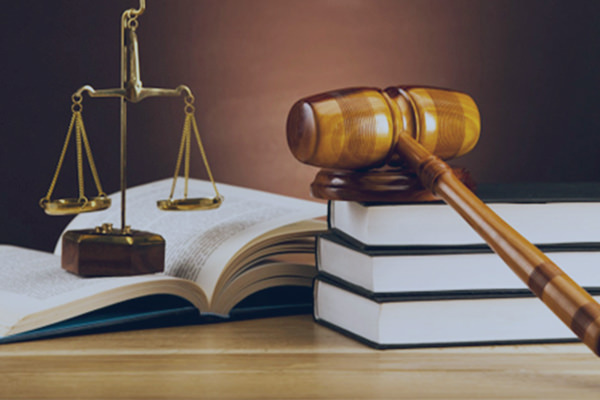 Our lawyers offer services for the settlement of a wide range of cases concerning domestic and international commercial disputes by applying legal measures to recover money debt and to execute court decisions, out-of-court settlement of disputes through the involvement of a third party neutral-mediator. 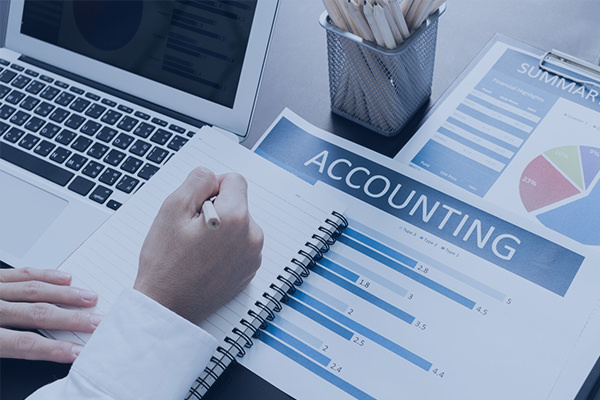 Accounting service presents a wide range of both unique and complex services to ensure the bookkeeping within the company. 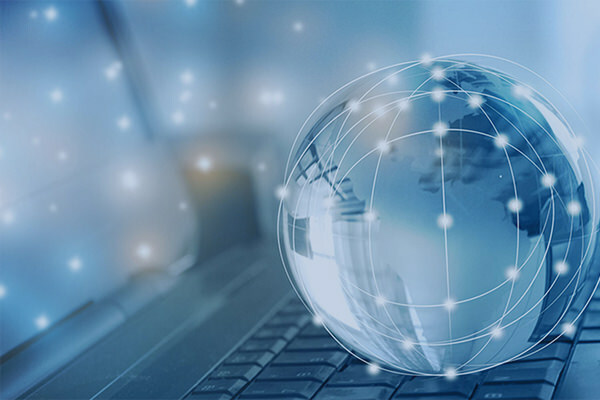 Our certified specialists will assure you: a good organization, speed and the efficiency of the business management processes carried out by your company. Benefit at maximum by our services. Request an offer! Subscribe to our newsletter, find out the first of the newest services and special offers!